Graph paper for designing using size 11 Delica Beads to fit 3 inch Crystal Drops. Crystal Drops A = 28 beads around x 24 beads high. 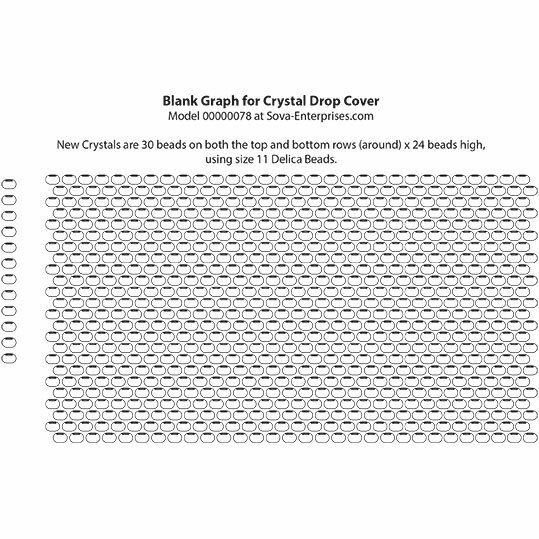 Crystal Drops B = 30 beads around x 24 beads high.